As a business owner, it is always wise to have a knowledgeable attorney review any contracts or agreements that require your signature. A well-drafted contract can protect your rights and your interests. A poorly created contract or agreement, however, can lead to many troubling issues that may affect the operation of your company. At Jeffs & Jeffs, P.C., our reputable business lawyers in Provo can assist you with any contract-related matter or conflict. 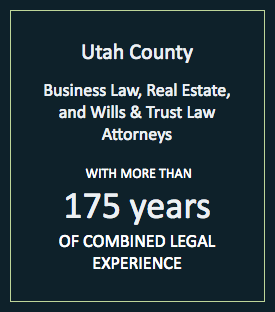 When you retain the services of our long-established law firm, you gain the support of a legal team that has more than 175 years of combined experience and has been serving business owners in Utah County since 1957. If you engage in a business or real estate transaction, it is essential that you have a written contract or agreement. The benefit of a concise and well-written contract is that it secures the rights of all parties involved. 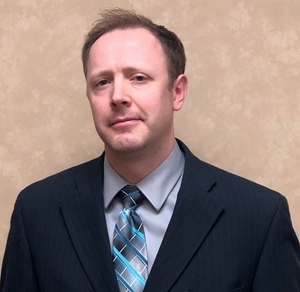 Our business lawyers focus on helping small business owners who either need assistance creating a thorough contract, or require assistance settling a contract dispute. Upon reviewing your situation, a contract lawyer at our firm can tailor a strategic agreement that protects your best interests while simultaneously encouraging the growth of your business. Our professional contract lawyers are dedicated to helping you navigate through the complexities of business law in Provo. Whether you are a seasoned business owner or starting a new business, we can provide you with competent guidance at every turn. Jeffs & Jeffs, P.C. is committed to helping your business thrive. To speak to one of our highly qualified attorneys, please contact us today by phone at 801-373-8848 or via our online form. We have flexible hours, free parking and are located two blocks from the Provo courthouse and one block from the new Latter-Day Saints Historic Provo Temple.